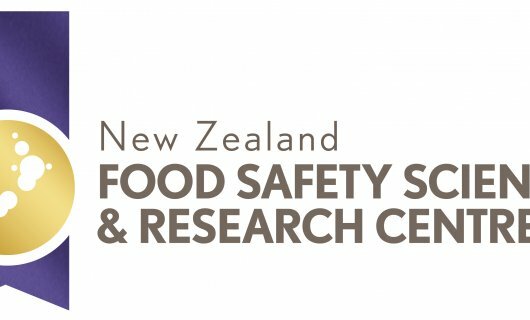 The New Zealand Food Safety Science and Research Centre was launched by Ministers Joyce and Goodhew at the Massey University Turitea campus. IDReC Director Professor Nigel French led the team that developed the successful bid, worth NZ$21M, and is the Establishment Director of the Centre. The research partners are the Universities of Auckland and Otago and Massey University, Environmental Science and Research, AgResearch, Plant & Food and the Cawthron Institute. The Centre is funded by the Ministry for Business, Innovation and Employment, the Meat Industry Association, the Dairy Companies Association of New Zealand, and Zespri.